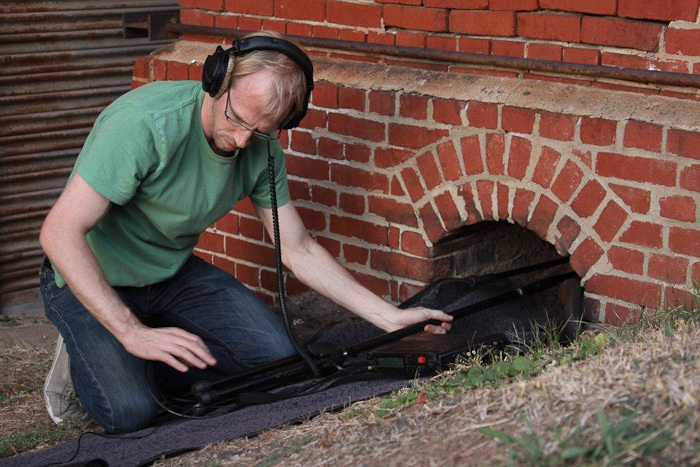 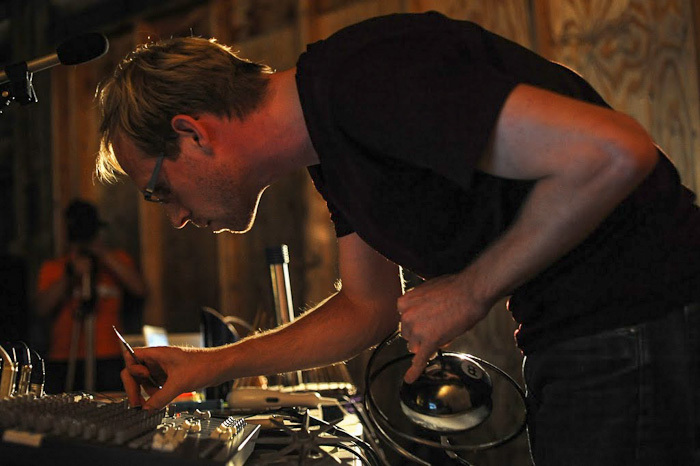 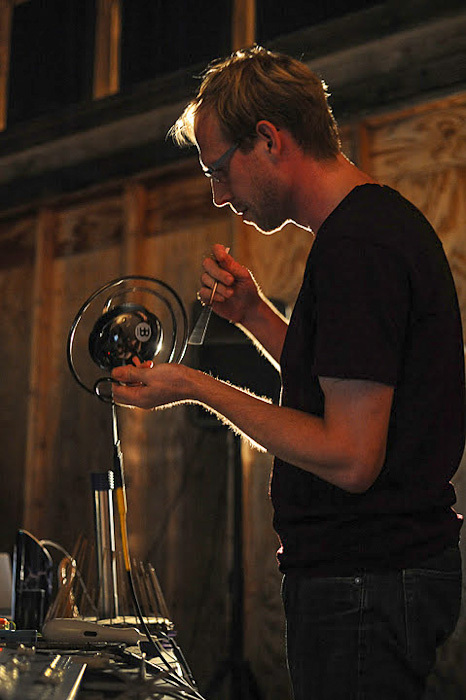 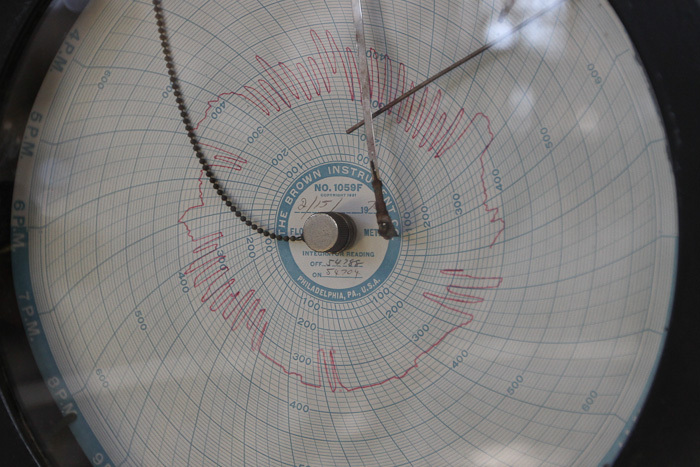 Much like the Site & Sound projects, Influent/Effluent is a site-specific sound project. 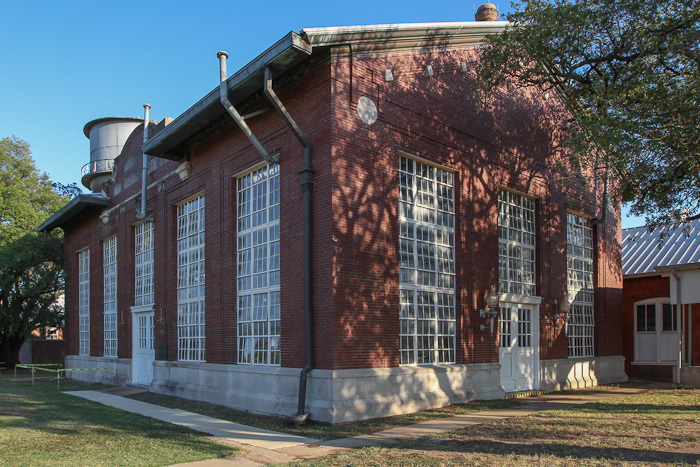 A sonic portrait of the The McNeill Street Pumping Station, Shreveport Louisiana’s original waterworks located on the banks of Cross Bayou. 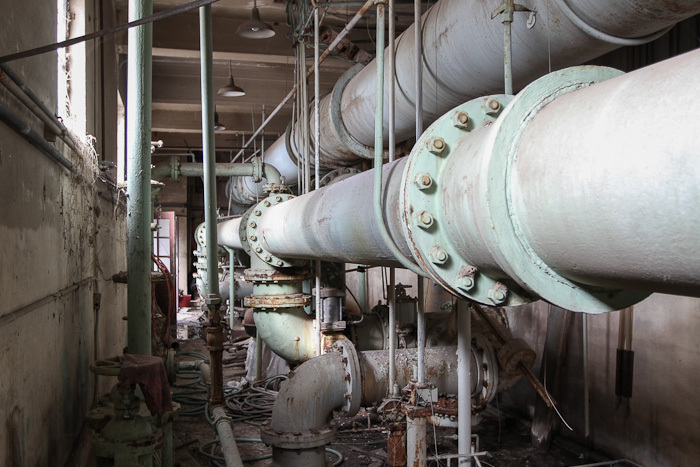 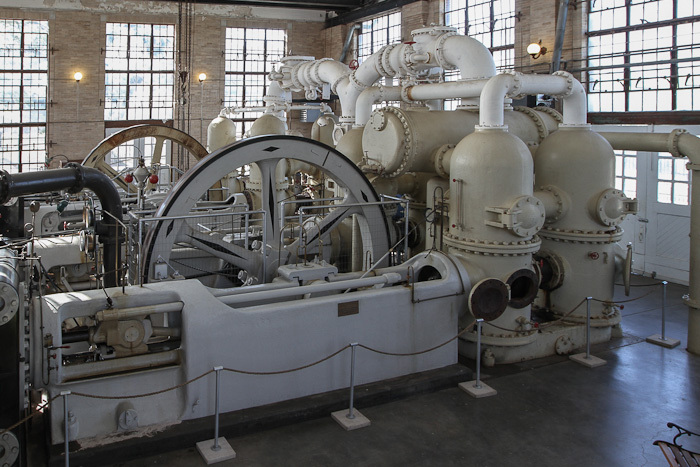 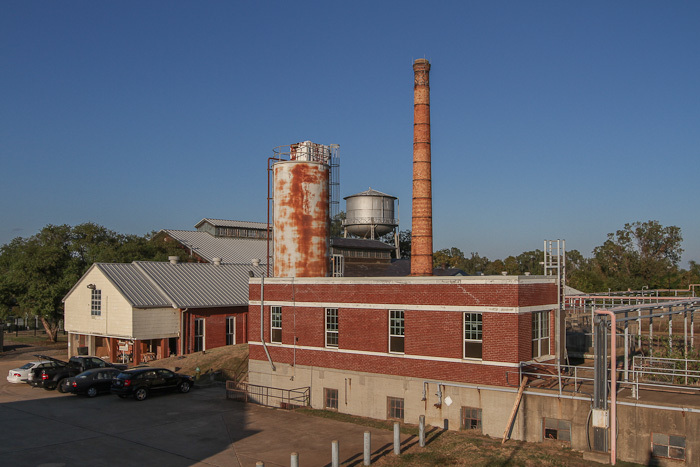 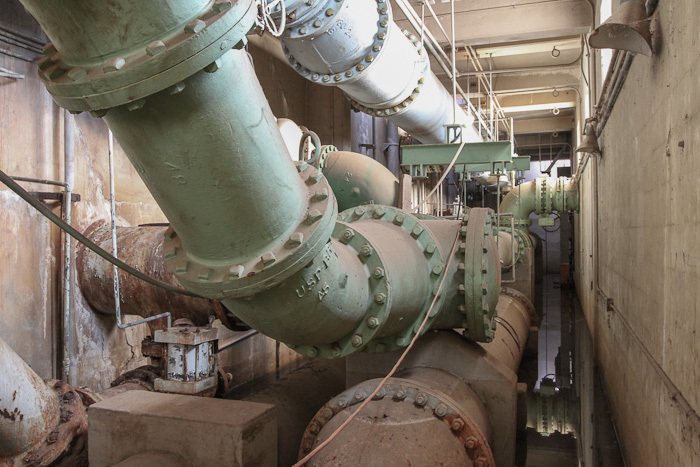 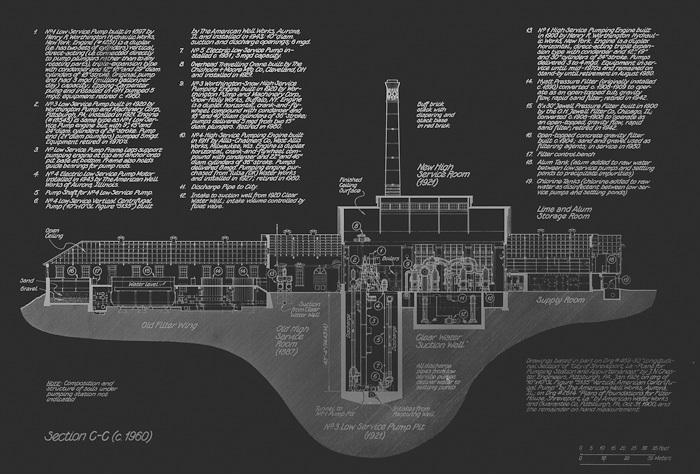 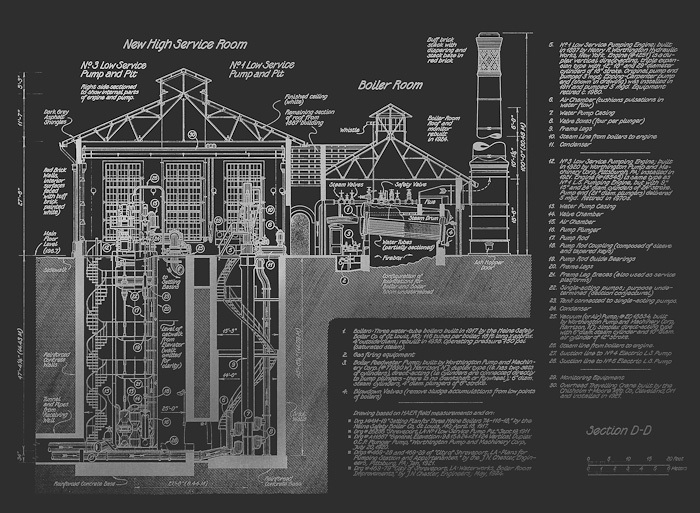 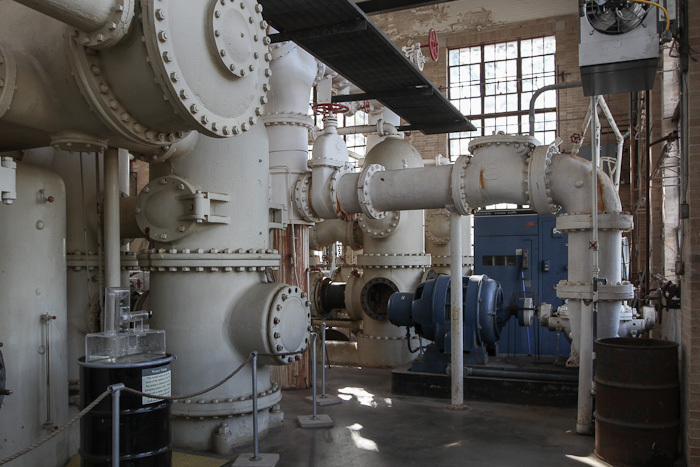 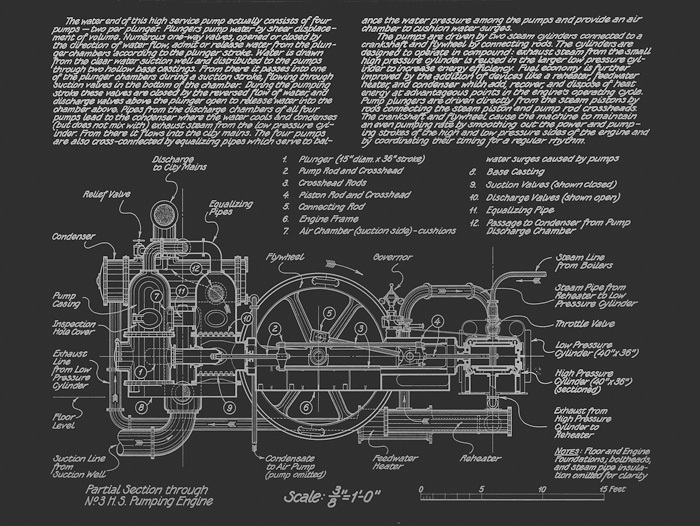 The first water plant facilities, including steam-driven pumps, were installed on the site in 1887 as part of the construction of Shreveport’s first municipal water system, which was only the second such municipal system in the entire state. 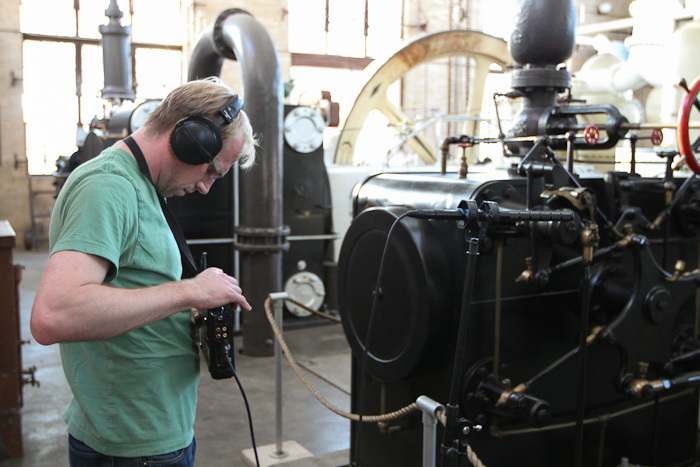 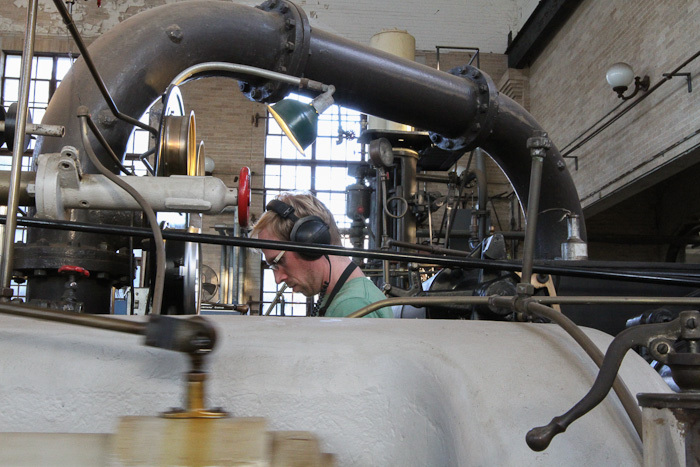 For this project I spent two days making recordings in the pumping station’s buildings and their surroundings – trying to capture the historic industrial past as well as the present state of the institution where most of the equipment is obsolete. 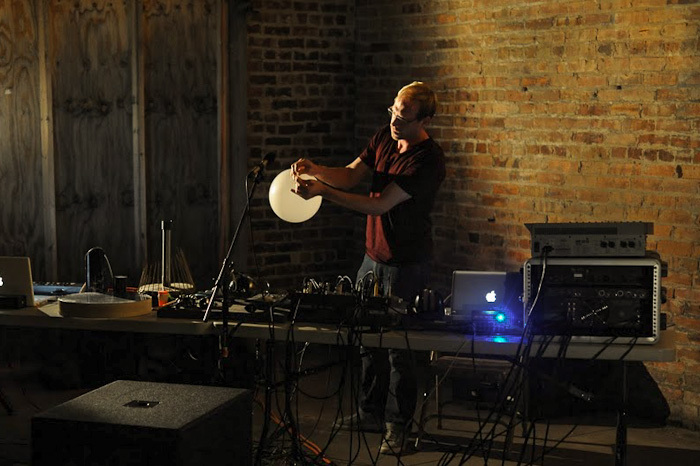 I used these recordings to make a composition that would become part of my live performance in Shreveport’s McNeill Street Pumping Station New Music Festival. 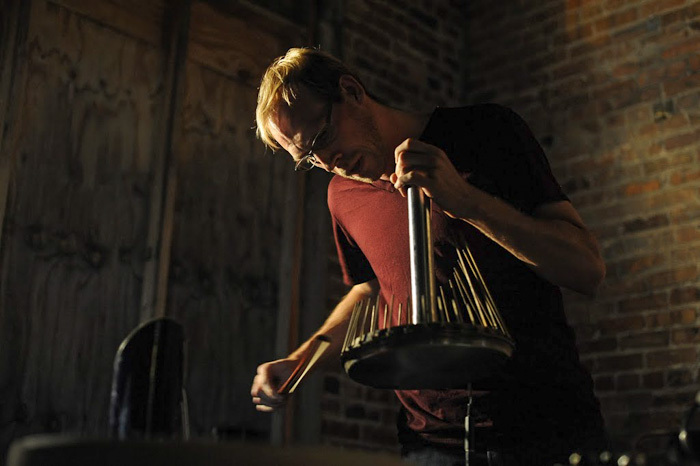 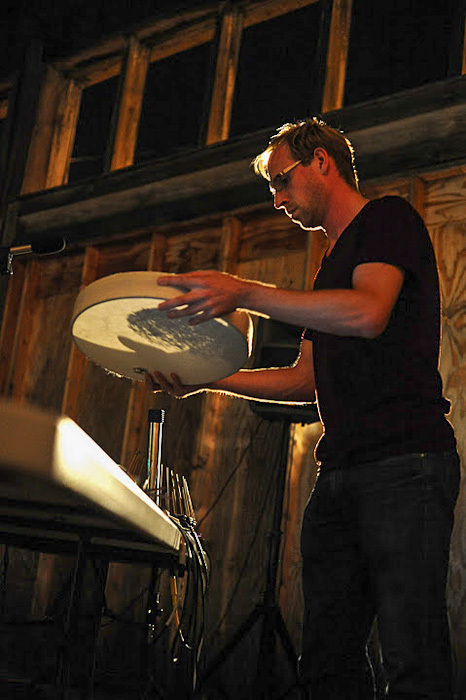 During the live performance, I played a series electroacoustic percussion instruments of my own design, most of which contained, involved or referred to water along with the prerecorded elements. 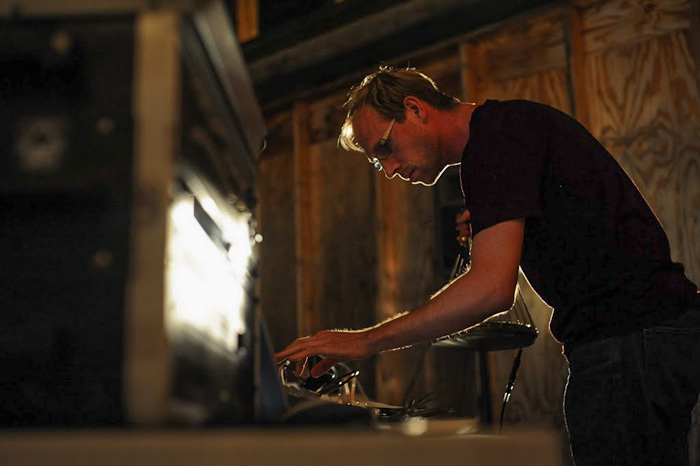 You can hear a recording of the live performance below – please use quality speakers or headphones.